Our first youth art show is almost here! Join us for our opening night on December 7, 2018 from 6-9 PM at Arts at Marks Garage. Weʻre so proud of the kids from our Wolf & Woman Youth Art Program for all the work theyʻve been doing lately. 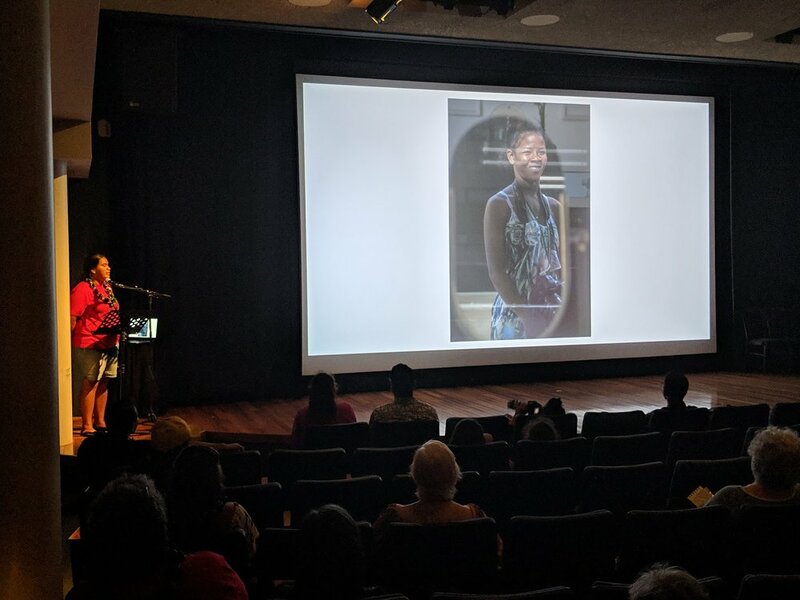 In October, they presented some of their incredible work during the Home Free: Aloha in Art event at Doris Duke Theatre! The event was centered around houselessness in Hawaiʻi and took place on October 14, 2018. 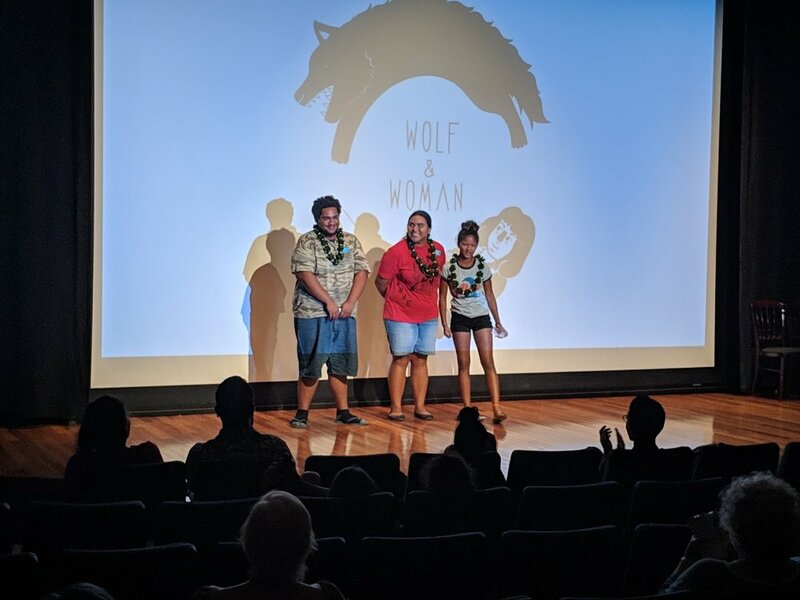 Their presentation was followed by a panel on houselessness that featured Twinkle Borge, the leader of Puʻuhonua o Waiʻanae, Roz Sargent of Waimanalo Beach Park, and John Montanona of Kakaʻako. We canʻt wait to see the kids present their full projects during their December gallery show.